How Do I Get My Child Back From a Guardian? Families can set up guardianship arrangements for many reasons, including physical and mental disability, incarceration, displacement from the home and difficulties caring for the child. If you have placed your child with a guardian, you will need to prepare notarized paperwork or a court petition requesting that the child be returned to your care. If you set up the guardianship arrangement without the assistance of the court, you might get your child back by creating written revocation of your original consent. The document should list your child’s full name, the date that you placed the child with the guardian and a statement indicating you would like to dissolve the original agreement. Once you have prepared the document, sign and date it in front of a notary public. Afterward, present the document to the child’s guardian and request that she relinquish custody. If the guardian refuses to give up your child after presenting her with the revocation, hire an attorney. Barring a settlement, you should take the case to family court, even if it was not originally involved in setting up the guardianship arrangement. Likewise, if you set up your original guardianship agreement with the assistance of the family court, you will need to draft a petition to change guardianship in order to regain custody of your child. Your petition will need to outline your reasons for asking for custody and discuss how you have resolved the issues that led you to place your child with a guardian. 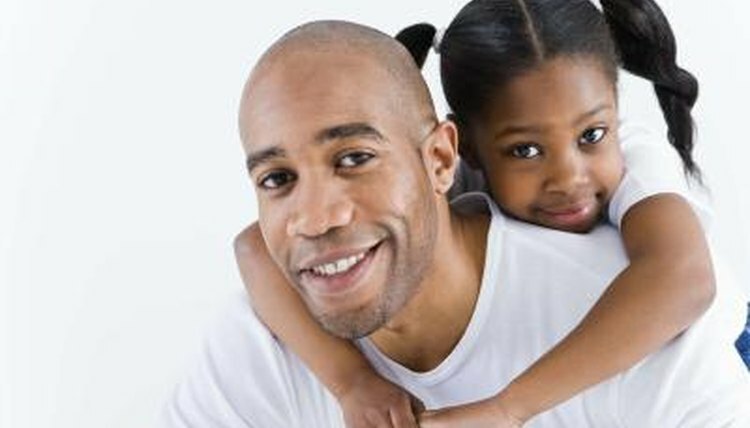 If you initiated the guardianship action because of illness, mental health issues, temporary homeless or severe financial problems, the court might ask to see written proof that you are capable of caring for the child’s physical, emotional and educational needs before you will be able to get your child back from his guardian. After you file your petition with the court, a judge will evaluate your case and give you the chance to present witnesses and evidence that attest to your ability and wiliness to regain guardianship of your child. If you must involve the court system, you will need to file your paperwork in the child’s home state, pursuant to the Uniform Child Custody Jurisdiction Enforcement Act (UCCJEA). Under the UCCJEA, the child’s home state is defined as her place of residence for the preceding six months. If the child has not resided in a single state for at least six months, her home state will be regarded as the place where she has “significant connections,” with both the child and one of her parents, in addition to being a place where she has been educated, received medical care and developed community and familial relationships. Green, Anna. "How Do I Get My Child Back From a Guardian?" , https://legalbeagle.com/5758151-do-child-back-guardian.html. Accessed 22 April 2019.